Enhance your presentations with a new multi media projector. 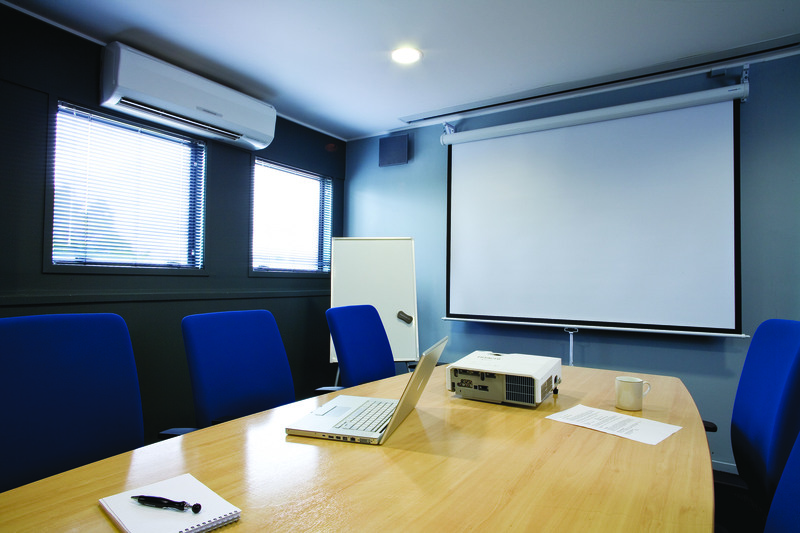 We supply a range of projectors to suit most needs. Whether you prefer LCD or DLP technology, we have a projector to suit. Our range covers ultra portable, multi purpose , short throw and high end installed models. Projectors from Hitachi, Plus, Taxan, Mitsubishi and more. We provide a full installation service as well as ongoing support. A full range of mounting brackets, cables and other accessories are available.